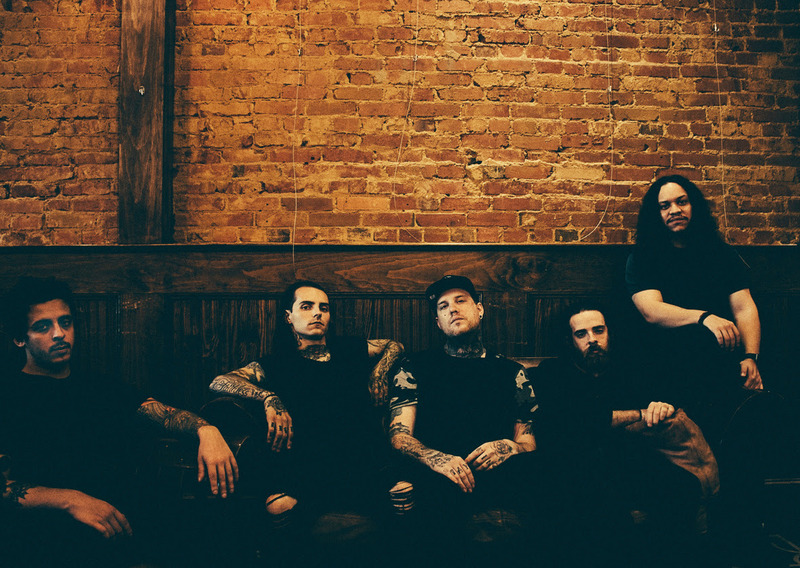 DRUDGE (ex-Attack Attack) - Release New Music Video "Tunnel Vision"
Dallas-based rock quintet Drudge have debuted their new single and music video "Tunnel Vision." The band, featuring Attack Attack! founding member and former lead guitarist Andrew Whiting, partnered with Alternative Press for the premiere. Whiting and the British vocal powerhouse Miller are joined in Drudge by brothers Aaron (drums) and Logan (bass) Gavaldon, and Kenneth Garcia (rhythm guitar). "Tunnel Vision" is the band's second single release and was produced by Dan Korneff (Breaking Benjamin, The Word Alive).